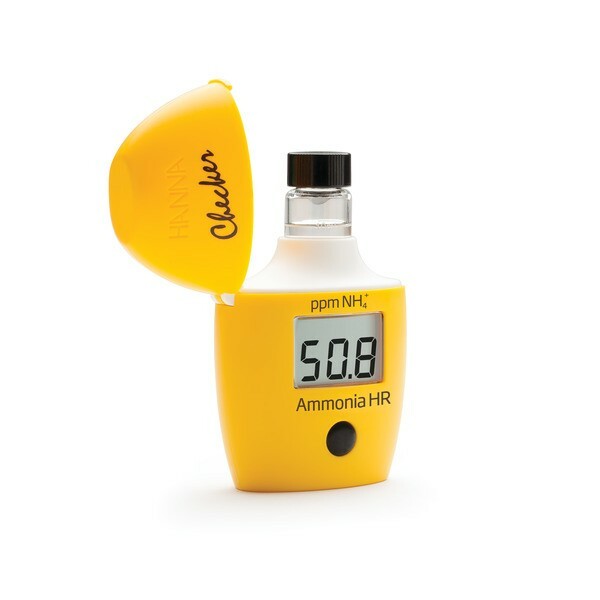 Achieve your ammonia results easily with simple, one-button design. Don’t worry about matching the right color, our colorimeter does it for you. 0.0 to 99.9 ppm as NH?? Related links to "HI733 Checker HC ® - Ammonia, HR"
Customer evaluation for "HI733 Checker HC ® - Ammonia, HR"